Providing Excellence in Behavioral Healthcare Since 1924. 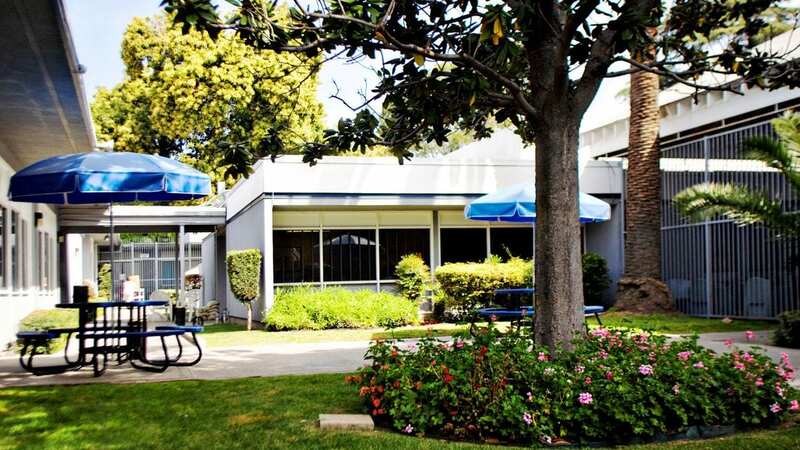 BHC Alhambra Hospital is dedicated to providing quality behavioral health, substance use and eating disorder treatment services to children, adolescents and adults. We provide a spectrum of age-specific services for children ages 4 to 12. We provide inpatient/crisis stabilization and outpatient treatment for teens ages 13 to 17. We offer inpatient/crisis stabilization and outpatient programs for adults struggling with mental health, chemical dependency and eating disorders. Reasons EDC offers eating disorder treatment programs for patients who suffer from Anorexia, Bulimia, Binge-Eating, ARFID, and other related forms of disordered eating. We provide day treatment options for individuals stepping down from inpatient care or who need additional support, but who do not require 24/7 care. We provide inpatient detox and chemical dependency intensive outpatient programming to assist adults with their ongoing recovery. The inpatient level of care for children, adolescents and adults provides a high level of structure designed to quickly manage and stabilize unsafe behaviors. Inpatient treatment and activities are customized and based on an individual’s needs and goals. Patients stepping down from inpatient care or who need a higher level of outpatient therapy attend therapeutic classes and participate in educational groups designed to help patients in their recovery and rehabilitation. Clinicians work closely with each patient to customize a treatment plan and schedule that fits the individual’s needs. 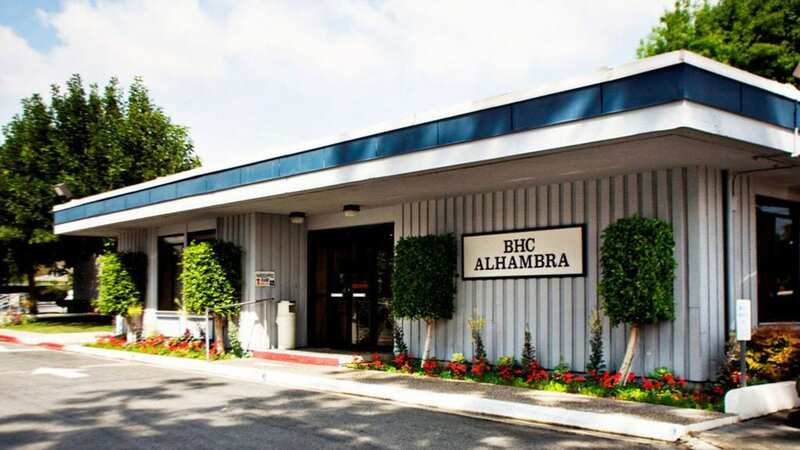 BHC Alhambra Hospital offers Inpatient Detox and CD Intensive Outpatient Therapy for adults struggling with substance abuse and chemical dependency problems. If you or a loved one is in need, please call and ask to speak to an admissions counselor. 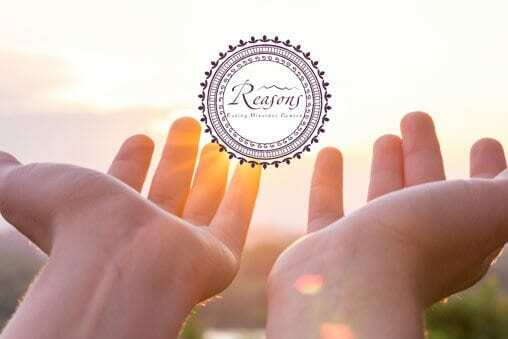 BHC Alhambra Hospital provides comprehensive and specialized eating disorder treatment at our nationally recognized Reasons Eating Disorder Center. Levels of care include: Inpatient, Residential, Partial Hospitalization and Intensive Outpatient Programs. 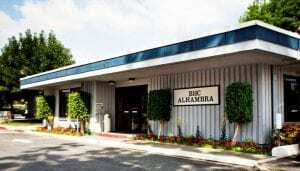 "I am writing you to let you know of the wonderful treatment and care that I received at BHC Alhambra. I came to BHC on Friday July 17, 2015 and I am leaving BHC this morning and being transferred to UCLA to continue my road to recovery." "To All the Wonderful Staff, you have given me hope for my future and I thank you from the bottom of my heart. Much Love." "Words cannot express the gratitude that my family and I feel. Thank you for watching over our daughter during this difficult time. Sincerely,"
"Dear BHC Alhambra Hospital, I can’t put into words my eternal gratitude and thanks for your patience, compassion and kindness. Your work is far from easy, yet all of you do it with so much heart. I can’t thank you enough. Best wishes,"
If you’re looking for an opportunity to build the career of your dreams and joining a team of professionals passionate about helping patients, BHC Alhambra Hospital is the place for you. BHC Alhambra Hospital is a clinical and educational leader in the San Gabriel Valley with physicians and staff who genuinely care. Our acute-care facility offers comfort, confidentiality and cutting edge treatment programs for ages 4 through adult. 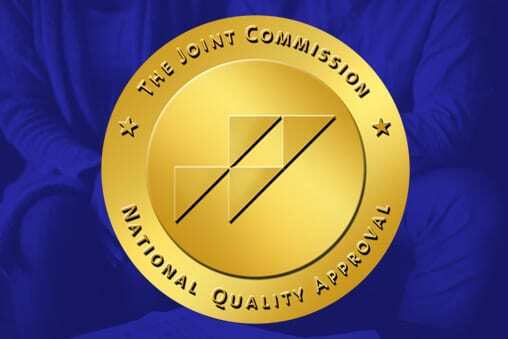 BHC Alhambra is a Top Performer on Joint Commission Key Quality Measures. We'd like to welcome you with open arms to our facility.